Instagram and any beach have always been a match made in heaven, dominating most travel profiles and bikini-clad Insta-models. The hashtag for just #beach has been used more than a whopping 189 million times on the wanderlust-fuelled app, but which beaches have dominated the hashtag game? TravelSupermarket decided to find out, and tallied how many times a beach’s hashtag is used around the world – and a local favourite has made it to the top 10! Boulders Beach in Cape Town came out in 6th place with its hashtag #bouldersbeach, used 80 291 times. 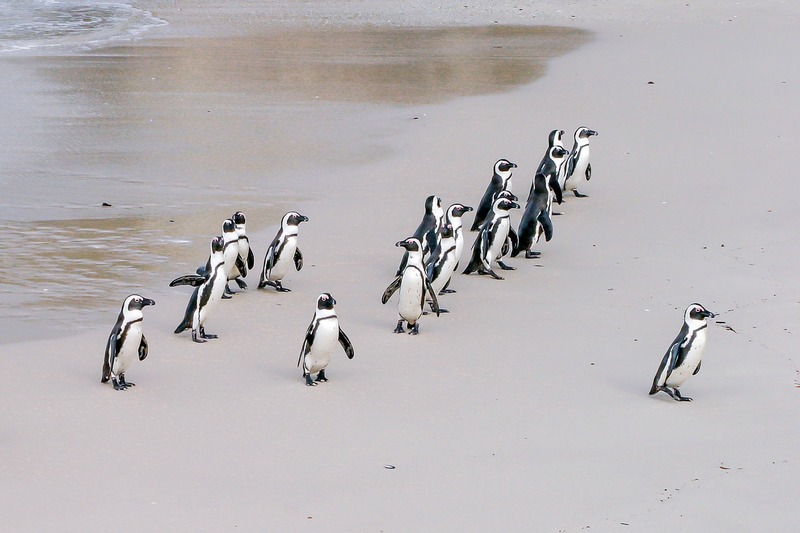 Clearly, no one can get enough of our tuxedoed friends – the African penguins – who have made their home on this short stretch of beach in Simon’s Town. The only other African beach that made it onto the top 25 list was Ile aux Cerfs in Mauritius coming in 22nd place, with the hashtag #ileauxcerfs used 21 783 times. The rest of the list includes beaches from Australia, the Caribbean, US and even the country least known for its sunny beaches – the UK. Lather up on the sunscreen and chase the sun around the world to these top 10 Instagrammable destinations.